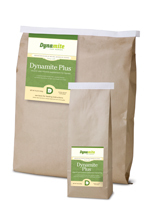 My mare tore suspensory ligament last year and I started her on Dynamite Plus™ for Horses at that time. My vet was amazed at her recovery on her first recheck visit just six weeks after her injury. The tear was totally repaired! He also noted that her coat had a deep shine and she started to put more weight on, which had been a problem. I had not reordered the vitamins when they ran out. She had been off of them for five months and she tore another suspensory ligament on opposite side as I was getting ready to ride her again. She has very low heels and is cow horse bred so she loves to slide and spin on her own in the field. 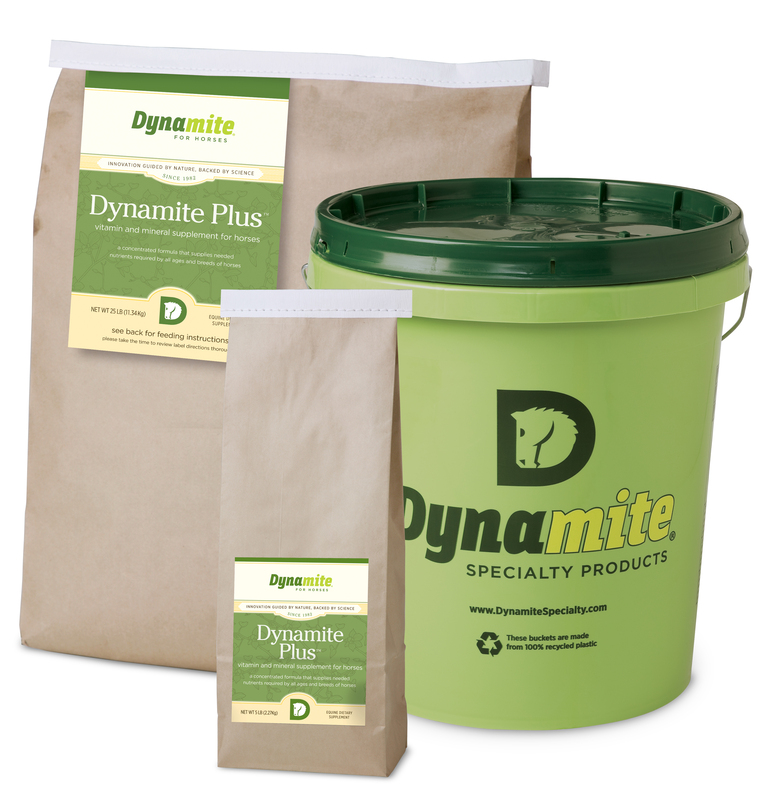 I immediately started her back on the Dynamite Plus for Horses and am happy to say she is healed again. I also added the hoof supplement this time since she will need wedge shoes forever now. She has never been shod before and I want to make sure hoof quality best it can be. My vet is very impressed with the vitamins, said he has never seen a horse recover so quickly from this type of injury. The first tear was pretty big in size and he really didn’t think she would recover, let alone so quickly. I will keep my horses on these vitamins forever, they saved my girl.